Area communities and service agencies are working together to reduce homelessness in our region. 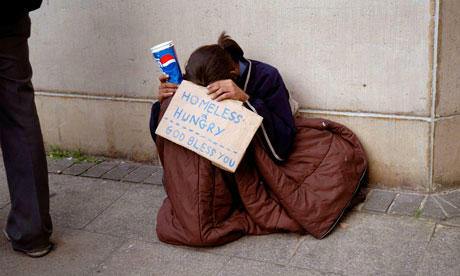 Homelessness is a serious and continuing problem in Greater Cincinnati, on both sides of the Ohio River. In 2013, the State of Kentucky ranked worst in the nation in the extent of child homelessness. And the number of sheltered individuals in Kenton, Boone and Campbell Counties increased by more than 60 percent in 2014. Joining us to discuss homelessness in Northern Kentucky and how communities and social service agencies are working to address the issue are Northern Kentucky Area Development District Human Services Specialist Marianne Scott; Emergency Shelter of Northern Kentucky Executive Director Kim Webb; Gateway Community & Technical College student Monica Smith, who has personally experienced homelessness; and Executive Pastor of The Next Chapter Church and Welcome House Northern Kentucky Board Member, Aaron Broomall. The next Northern Kentucky Forum, Homelessness: Examining causes, finding solutions, will be held at the Kenton County Public Library in Covington on December 10 from 6:30 pm to 8 pm. For information and reservations, click here. The Emergency Shelter of Northern Kentucky is located at 634 Scott Street in Covington. Doors open at 6 p.m. and close at 9 a.m. For information call 859-291-4555. 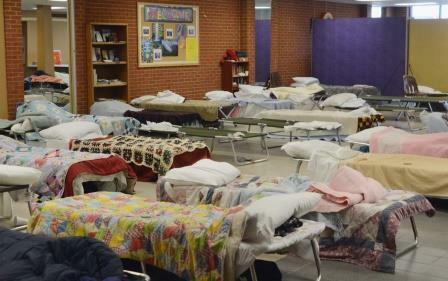 For the first time in several years, Cincinnati's winter shelter for the homeless will be located in one facility. 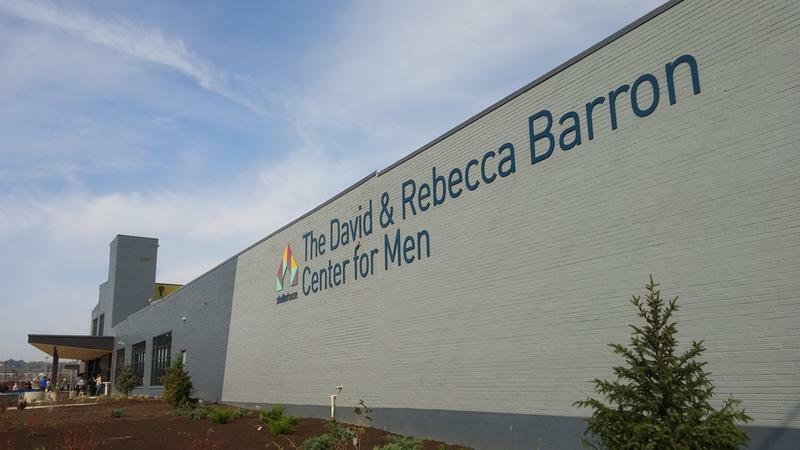 The new Barron Center for Men in Queensgate has 200 beds in a 10,000 sq. ft. square foot area. It features separate restroom facilities for men and women, a lobby area for new intakes, and two intake offices. 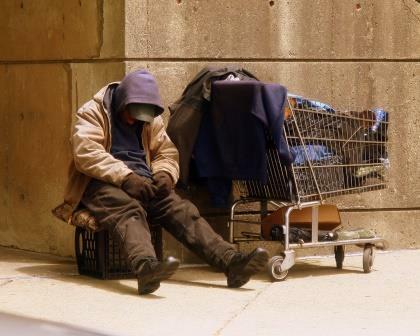 While a recent report shows the number of people who are on the streets or staying at emergency shelters has decreased locally, last year there were still nearly 8,000 individuals counted on the streets, in shelters and in transitional housing programs in Hamilton County. We continue our discussion of the homeless situation in Greater Cincinnati by looking at homelessness prevention programs designed to help families avoid entering shelters, with Jewish Family Service Director of Vital Services Fran Gafvert; executive director of St. Vincent DePaul, Mike Dunn; and, Strategies to End Homelessness Executive Director Kevin Finn. The number of individuals in Greater Cincinnati experiencing homelessness has dropped in recent years, but there are still far too many men, women and children, entire families, who do not have a safe, secure, stable, place to sleep each night. 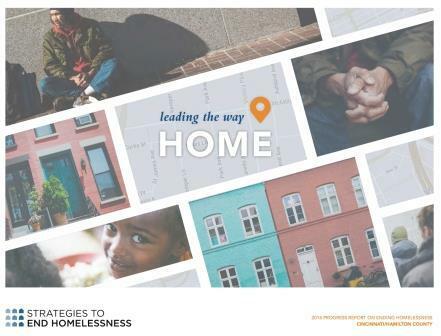 Recently, more than 60 service organizations came together to create a plan to identify and proactively address the needs of homeless families.